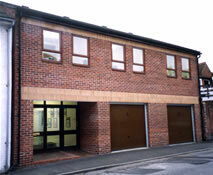 Tealwood Company Ltd was formed in 1966 by Alan Teal and the late John Silwood. 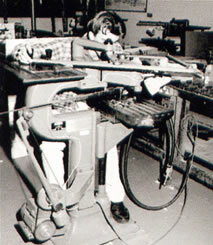 Back then it was purely an engraving company, specialising in mould tools, labels and tally plates. 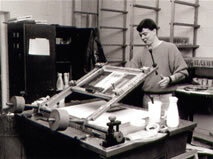 Tealwood soon realised there was a need for a more diverse form of decorating products, so we purchased our first printing bench and started screenprinting. Over the years we have grown to be recognised as a major player in screenprinting and engraving across the south and have continued to grow with the demand. 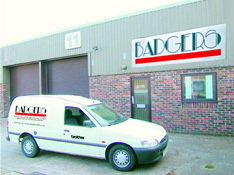 We are now based in two industrial units. Our engraving, pad/rotary printing, die-cutting, vacuum forming, laser engraving and vinyl cutting facilities are housed at Unit 11 in Palmers Road (in Emsworth), while our printing workshop, offices and design studio are further down at Sultan Road. In total we have 7500sq ft of factory space producing a vast range of industrial/commercial printing and engraving requirements.